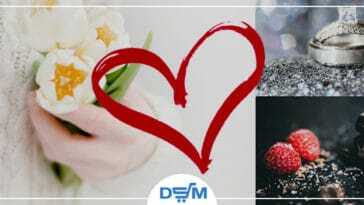 Nowadays, eBay is one of the most recognized sales platforms on the web. 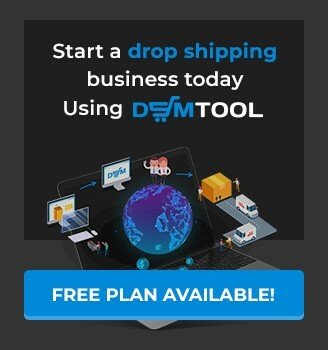 Founded in 1995, it became a trusted leader for millions of buyers, sellers, and drop shippers, and it keeps growing and building up. Read this short article to know about its updated feature! 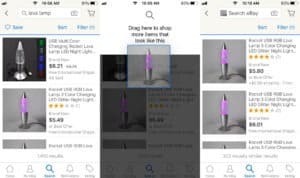 On late September 2018, eBay launched a new Drag & Drop Image Search. The new visual shopping experience is designed for native iOS and Android eBay apps. 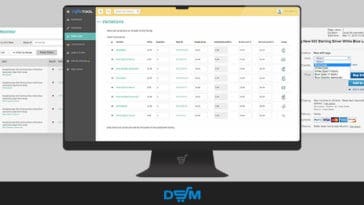 It’s a completely new way to search on the sales platform! This search makes use of the rich content that the sellers on eBay put together. The feature triggers an image-based search while keeping all the aspects in the search context. In such a way it delivers the results that clearly match the users’ interests. The new function demonstrates the simplicity in the process and the richness in relevant results showing the engineering excellence and emerging computer vision technologies. So, how to use Drag & Drop Search? 1. Open the eBay app. 2. Search for an item. 3. Tap and hold on a listing image on the search results page. 4. Then you will see a drop zone where you can drag the listing image. Drop it to trigger a visually similar contextual search. That’s it! You can also find Drag & Drop Search on the app’s Homepage. 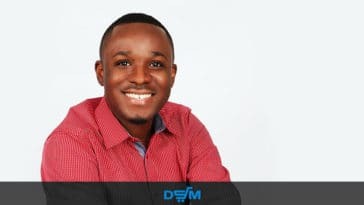 Despite the fact that iOS is a large platform for e-commerce that could deliver exciting front-end experiences, implementing the new search feature on iOS native platform had become a challenge that the eBay developer team had to overcome! They used the UIDragInteraction with the delegateHandler. Thus, these classes are added each time the view is prepared for use, and are removed when the view is prepared for reuse. What about the design? The new feature is implemented in presenting a big search box-like drop zone on top of the screen and masking all the available area. It creates the only possible place you could drop the image. On top of that, eBay will continue to improve Visual Shopping, add more options and expand the new search function to more platforms in the future. 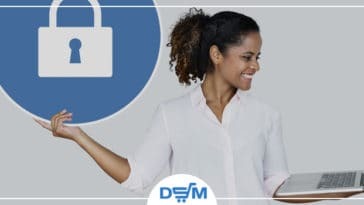 Spearheading e-commerce with the latest intuitive technological advancements, eBay moves one step ahead in that direction. 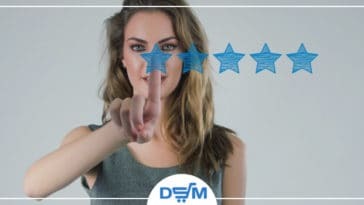 In fact, eBay is the first e-commerce platform ever to engage the users with the image-based search while adding a fun factor to the search process. The eBay engineering teams are dedicated to delivering the most intuitive experiences in order to delight users of the platform. With touch, the fundamental input means on the mobile platforms, we have plenty of gestures that are much more effective if used in accordance with the right context. Enjoy the usability of this new way to search on eBay! 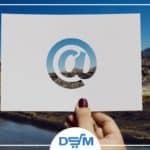 Want to stay up-to-date on the latest dropshipping news? Sign up for our newsletter or follow us on Facebook, Twitter, Instagram, YouTube channel and get first-hand information! 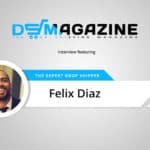 Next article Meet Felix Diaz – Started Drop shipping in 2010 with just $10!